Make safe bets with MobiPrint². 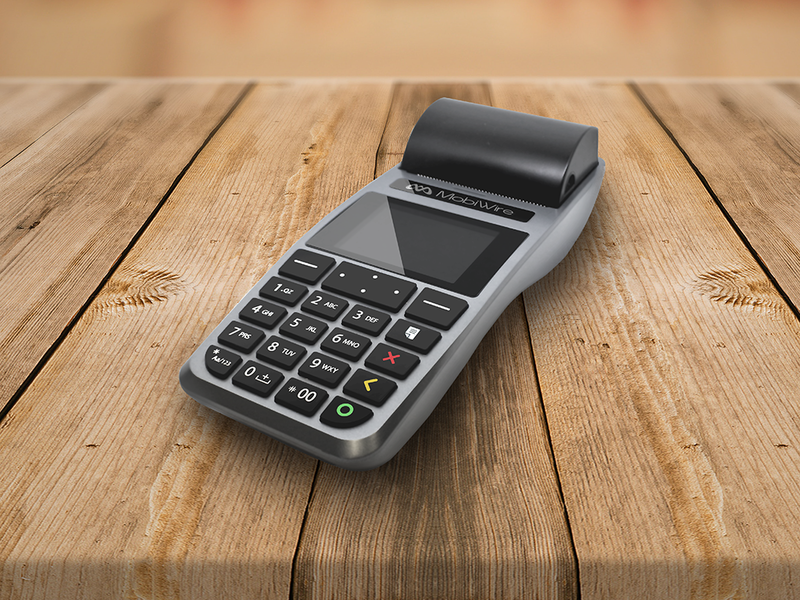 Use your e-wallet to pay your receipts and goods. For more technical information, click on the button below.